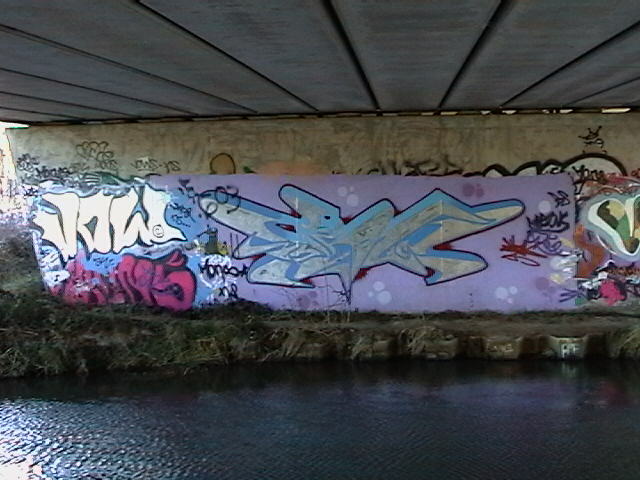 The infamous Towcester Road bridges in more colourful times. These bridges would test the time in bringing different crews down everytime to put up a nice piece. This shot in early 2004 showed just one of the walls.